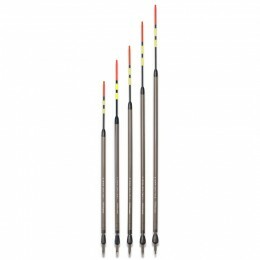 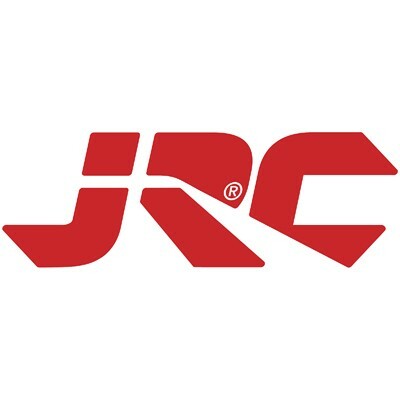 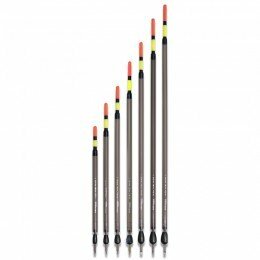 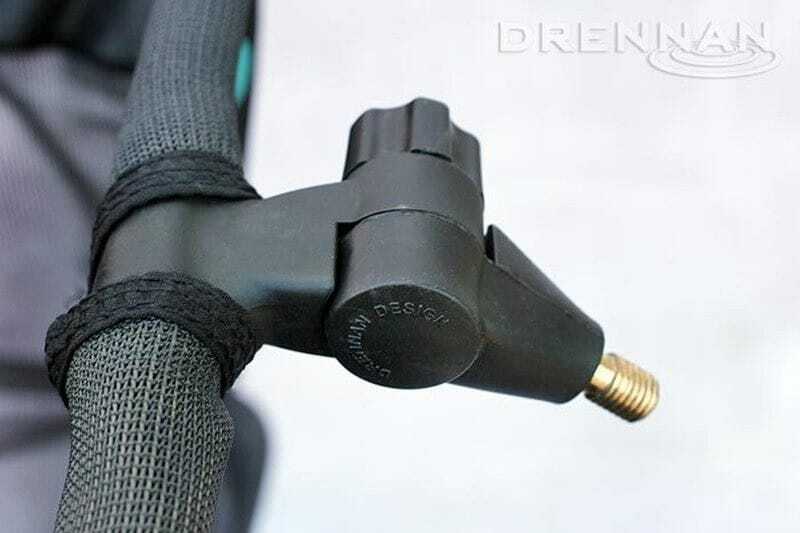 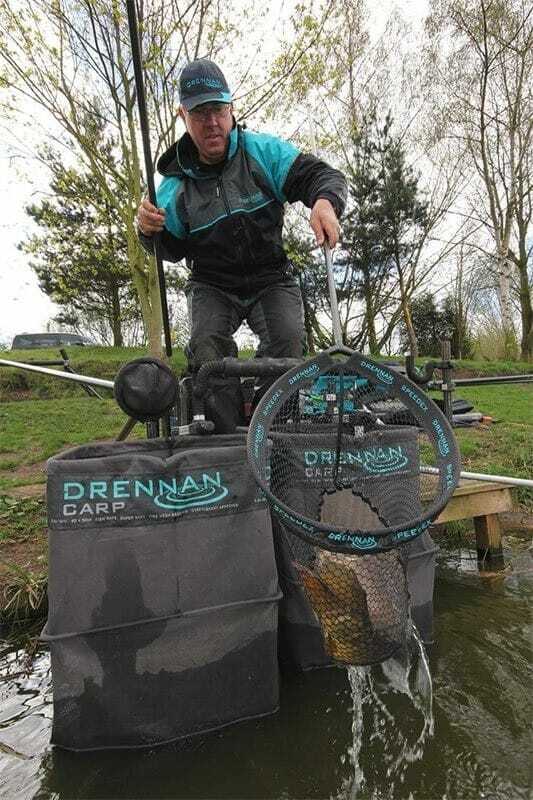 The Drennan Match Carp Keep­net is available in two lengths, 8ft (2.5m) and 10ft (3m) lengths. 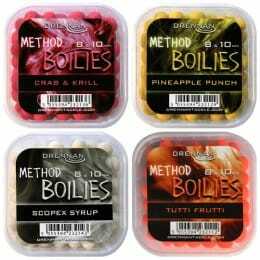 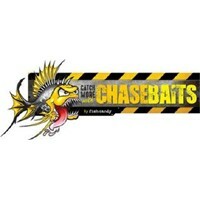 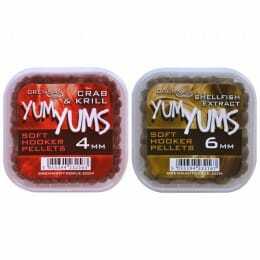 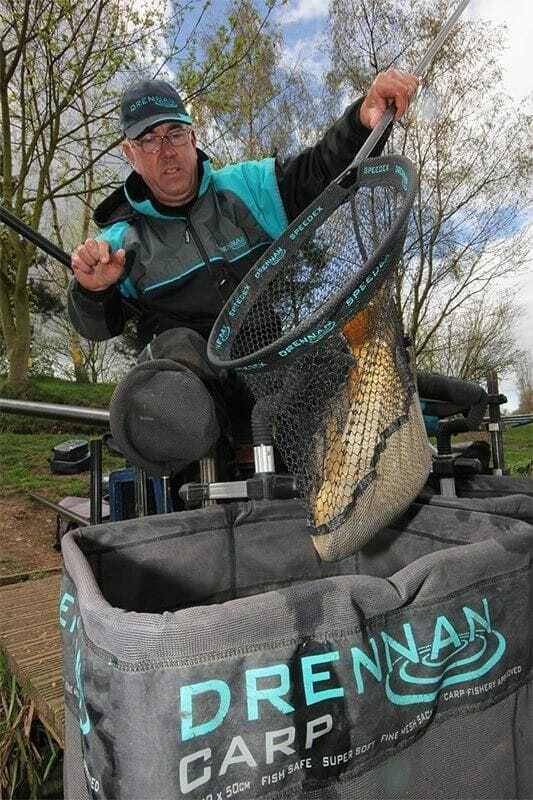 Made from super soft, Carp fishery approved mesh with a robust, fail-safe Angle Tilt mechanism. 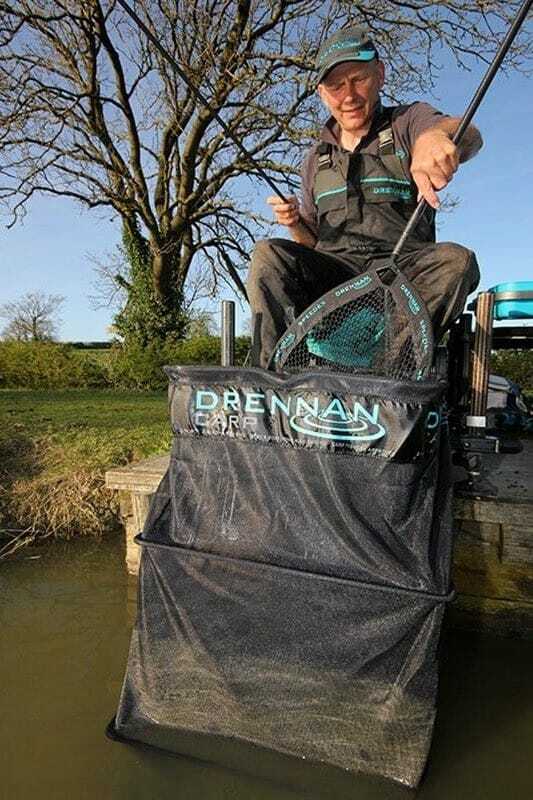 The Drennan Match Carp Keep­nets are 40cm by 50cm wide and feature fine Carp-sack-style mesh throughout, plus weighted base rings. 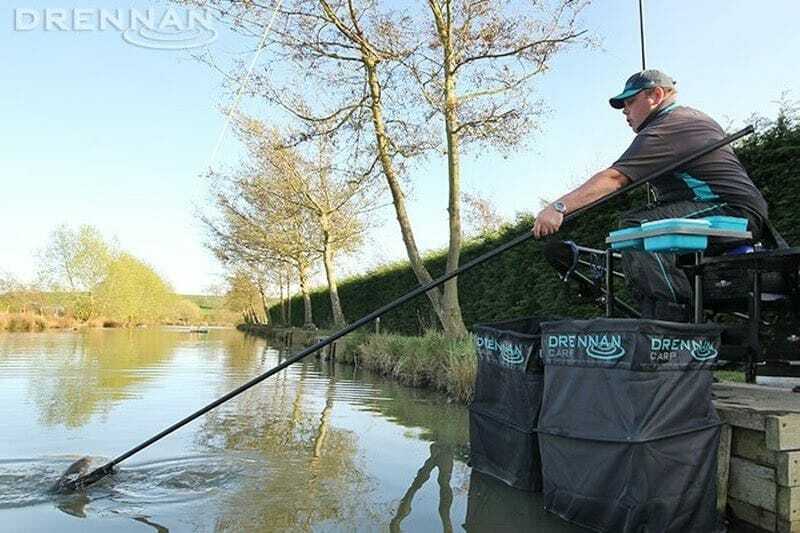 It is also very easy to accommodate sensible sized landing nets inside both sizes of keepnet. Each keepnet has a tab at the base that is large enough in dia­meter to take a bank­stick so that they can be staked out if necessary.